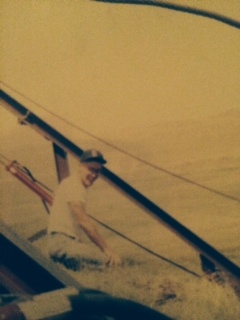 At age 23, Rusty Vanneman left a well-paid position in Boston to work on a cattle ranch. 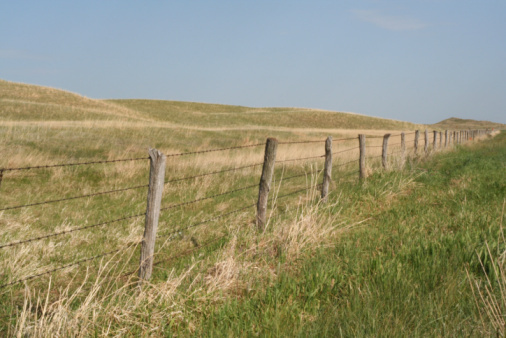 In the small, Nebraska Sand Hills town of Valentine (population 2,737), Vanneman ditched his suit to don his boots—trekking through the sand and prairie grass to brand cattle and make haystacks. Vanneman had left the financial industry and a comfortable job at GE to become a cowboy. But he never actually rode a horse. Vanneman felt at home on the ranch because he grew up in Holdrege, another small Nebraska town about three hours south. His parents owned auto parts stores based in the farming community. But his grandparents and great-grandparents, dating back generations, were cattle ranchers in Valentine. Seated behind his desk—sleek gray goatee and earbuds drumming Radiohead in his ears—Vanneman looks nothing like a rancher today. He found his way back to the financial industry, but his experiences on the ranch and in small town Nebraska stayed with him as formative philosophical influences—both in finance and life. Though Holdrege (slightly larger than Valentine with 5,495 people) is a farming community, Vanneman and his family lived in town. “A lot of kids grew up in the country, but I was always in town so I was all sophisticated,” he says with a laugh. Vanneman and his friends were playing sports strategy games—old-school board games like APBA, a sports-based stats game, where players can pit historic teams against each other and project the outcome. Or Statis-Pro, a sports simulation game played with a deck of cards. He set up leagues with his friends that grew into huge events, and he often won. “I could figure out the numbers behind [the games],” he says. “There’s probability behind every roll of the dice.” Vanneman’s love for numbers, probabilities and stats was further stoked when he received his first book in finance: How To Buy Stocks. He was hooked: on the numbers and the competition. After high school, Vanneman decided to pursue his interest in finance and venture east: to Babson College, a private business school in Boston. Surrounded by smart business majors as ambitious as he was, Vanneman discovered Sir John Templeton, an American-born, British-naturalized investor and businessman who visited the campus and became an influential voice in his personal and financial life. The tug for wide open spaces back in his blood’s country and heart’s pastureland pulled Vanneman back to Nebraska. He asked for a job on a ranch near Valentine and spent the next season working with cattle. Settling into the simplicity of ranch life, he started contemplating what was next. But he couldn’t forget his love of numbers—the thrill of competition and the dynamic whirr of the trading floor. Before the year was up, he was lured back to Boston. His stint as a cowboy, though, was not for naught. Red Sox cap and all, it helped Vanneman land one of the biggest opportunities of his life. 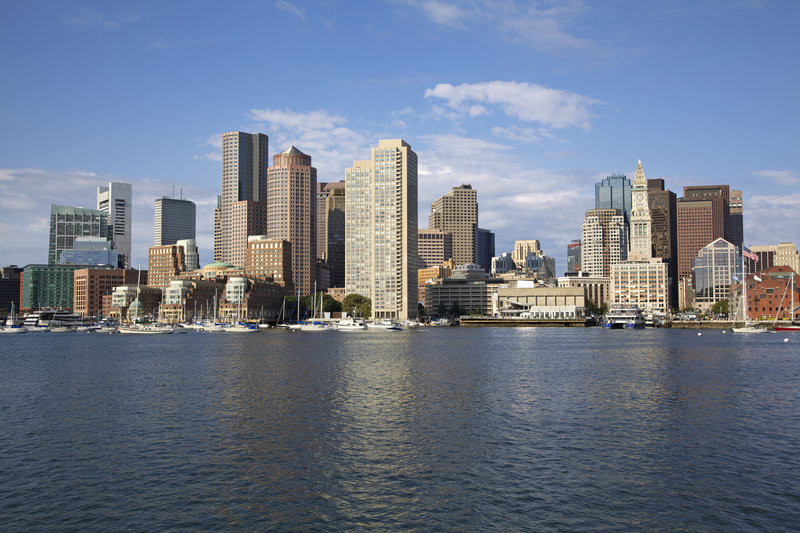 In Boston, after working in the exhilarating, trading environment at Thomson Financial’s Technical Data for five years, Vanneman was recruited by FMRCo at Fidelity Investments. “Getting a job there at that time was sort of like getting into Harvard,” he says. “It was really, really hard to get in there.” My manager at FMRCo, an advocate of diversity, recruited analysts and investors from Asia, Europe, and Africa, often introducing his staff by their nationality first. And of course, he had to include the cowboy from Nebraska. Vanneman went on to Kobren Insight Management, where he was initially the Director of Research and portfolio manager and eventually the Chief Investment Officer. He also served as E*TRADE Capital’s Senior Market Strategist when the firm was owned by E*TRADE Financial. He honed his investment philosophy of global diversification and balance until he realized the notion that had become his personal mantra by that time—stay balanced—was being neglected by the demands of big city life. His commute was so long, he was missing time with his kids. In 2012, Vanneman found a home at CLS Investments in Omaha: a philosophical fit that ties his global experience to Midwestern-style discipline and contrarian fundamentals. “We’re not chasing performance,” he says. Vanneman sees his job today as keeping advisors disciplined so they stay rooted—through panics and financial meltdowns when life savings are on the line—in proven fundamentals that help investors reach their financial goals. Those principles of discipline, balance and humility that he learned as a small town Nebraska kid, rancher, and global investor continue to drive Vanneman’s leadership decisions at CLS. But while he still finds the competition, stats and probabilities thrilling, to Vanneman, the work has become more than a numbers game.